In Part four of this blog series about the “7 eyed Model” for coaching reflection and supervision, I’d like to share my experiences of looking at my work through the third ‘eye’: which is all about the relationship as it develops between coach and client. In most cases, it is probably true that there is some sense of connection or rapport between client and coach – otherwise the coaching programme would not have got off the ground! However, there is general acceptance that the quality of the coaching relationship will determine the quality of the coaching that takes place. Indeed if you have ever worked with someone who has been “sent” to coaching, or who has had no choice in which coach they work with, you’ll know what it is like when that natural rapport is missing!! 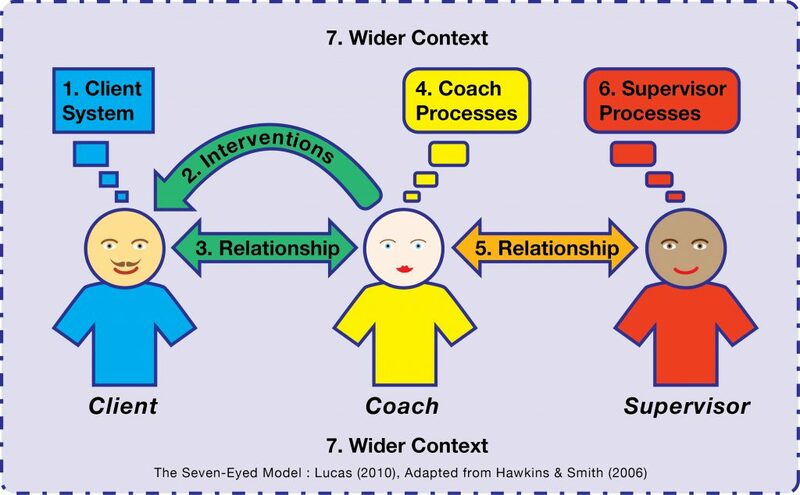 So, it is Eye 3 of the model that encourages us to explore what’s happening in the dynamic between coach and client and then to consider how this might be influencing the coaching dialogue. 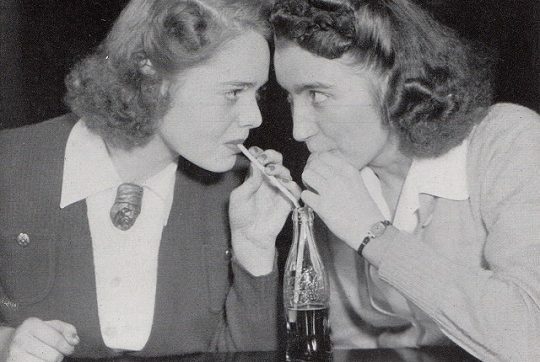 If you are familiar with the psychodynamic school of thought – then you will have heard about the notions of ‘transference’ (when the client sees in you, characteristics that are actually borrowed from other people in their lives) or ‘counter-transference’ (when the coach starts to absorb characteristics of the client, for themselves). This is why a classic supervision question is “Who does this client remind you of?” the question is testing whether we could be responding to the client as though they are someone else who we have experience of. What I find interesting is that with some clients my relationship feels consistent, with others it can feel different from session to session. Such differences can often signal that something of interest is going on, but as in my example below even when the relationship is relatively consistent it can still be helpful to “watch” what is happening to that relationship in each session. Sometimes you meet a client where there is just a natural chemistry – and you just “know” that this is going to be a fun assignment. Last year I met a client for a chemistry session and within the first ten minutes he said “I just knew you’d be right for me when I read your profile”. We have been working together for over 6 months now and our relationship has really matured. He is a natural relationship builder anyway, he is “hungry” for development and keen to learn and remarkably self-aware and humble. As a result I find I can respond to him from many different frames – I find I bring my “whole self” to the relationship. Coach, mentor, educator, sounding board, provocateur. Interestingly he is really open about his family activities and although I normally share limited amounts of personal information with clients – I found myself swapping strategies about managing in-laws at Xmas! So how has this affected the quality of the coaching work? Interestingly a good relationship can be a double edged sword. Definitely there is a sense of trust between us – which means I can stretch his thinking beyond what might be completely comfortable for him. However, I also noticed that occasionally I am in danger of getting “too close”. In one session I was about to make a strong challenge, and I hesitated as I felt a “tug” of worry about denting the relationship, almost as I would worry, if I were to challenge a friend. A loud warning bell sounded in my head…thankfully, I knew I had to voice this hesitation …. and then make the challenge anyway. So I think it is always worth considering what’s happening in the relationship with my clients. I quite naturally “worry” when something doesn’t seem quite right and take this to supervision. But as this example illustrates, it’s also fruitful to inspect what’s happening with those clients who you get on really well with. It strikes me that whilst we all do our best to create good rapport, there is always the potential for things to get a bit too cosy?? So it is Eye 3 that reminds me to “check in” and to do a temperature check on my client relationship. Too cool and perhaps we wont get to the heart of the matter. Too warm and I need to be vigilant for potential collusion. So some good questions I ask myself are – how is this person making me feel about me? How do I respond to them as a result? Or I consider how long have we’ve been working together. I ask myself, do I still feel like I must be on my “best behaviour”? or am I prepared to take a few risks and to experiment? What kind of “checks and balances” do you put in place to determine whether you have the optimal level of rapport for an effective working relationship? What happens when you can’t seem to get close enough or conversely when you feel that you might be getting too close to be objective? I’d love to hear your experiences.